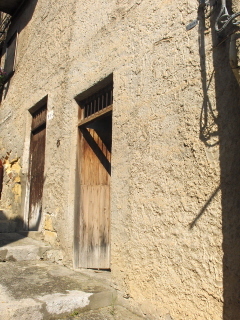 60 square meter terreced town house located in the historical area of Caccamo. The property is newly constructed but left is a shell condition. The views from this property are of the local forest and brook.